Filmkraft Production's Kites starring Hrithik Roshan, Barbara Mori and Kangana Ranaut has been purchased by Big pictures at a record price. Actual price is not known but according to speculations it is about Rs. 150 crores though according to reports exact amount will be finalised closer to the film's release. The film is scheduled to be released on Diwali(16th October) to encash the festival mood. 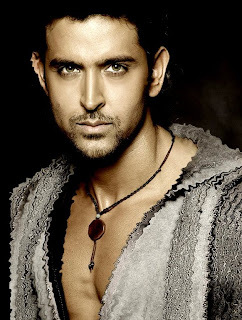 Rakesh Roshan has confirmed the deal officially. Thus the deal has broken all the past revenue records set by Ghajini, Om Shanti Om , Singh is Kinng and Rab ne bana Di Jodi. The deal will include the worldwide distribution and marketing rights including music, satellite, home video rights. Kites apart from aiming at the Iaudience is also aimed at the global audience with international standards.